Learn important information about waste disposal in the Town of Sedgewick, including recycling and compost information. The Town of Sedgewick contracts Waste Collection, Recycling & Compost Services from the Flagstaff Regional Solid Waste Management Association (FRSWMA). 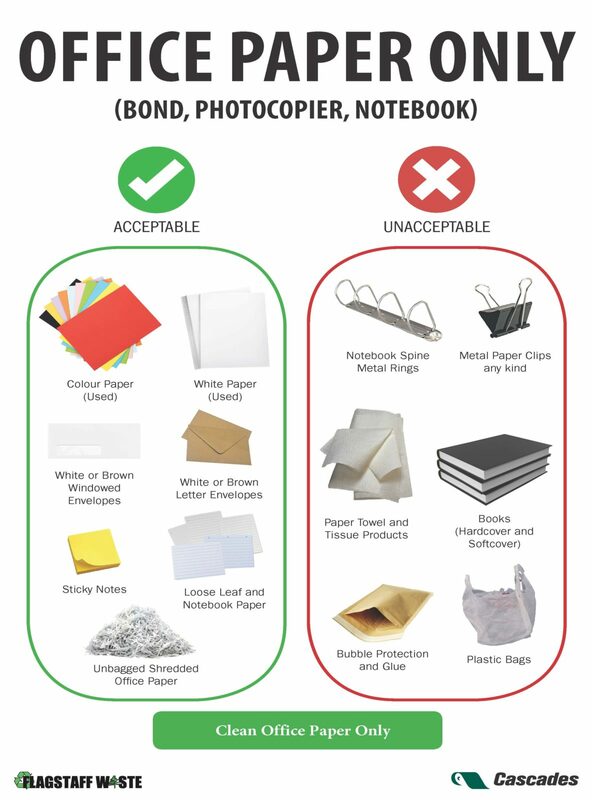 Pursuant to the Town of Sedgewick Solid Waste Management Bylaw 533/17, the following information is provided. Read the entire Bylaw 533 here. Access to waste containers must be free of snow and other debris. Garbage must be placed in a proper container no more than 20 feet from the lane way. 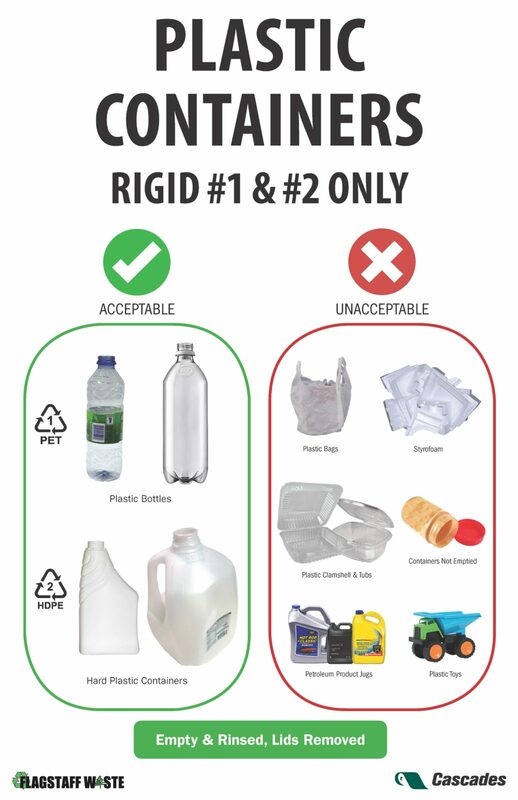 Refuse must be placed in an animal-proof container with water-tight cover and at least one handle to facilitate handling. 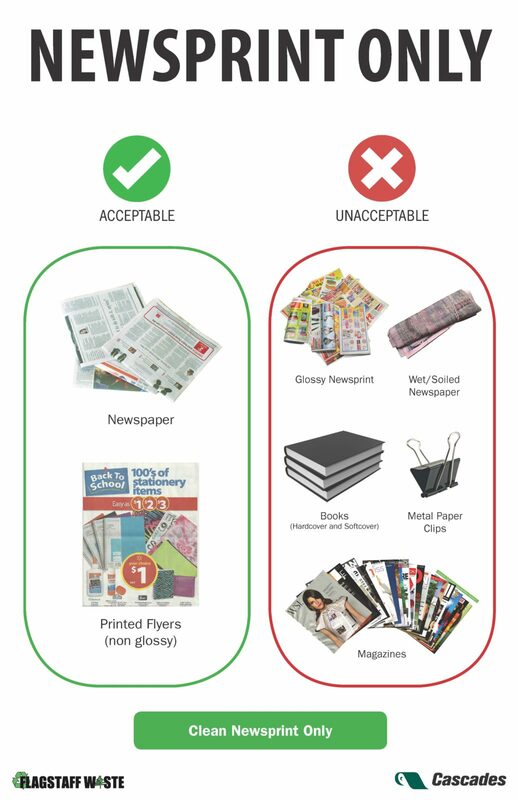 Refuse should not be placed out prior to 5:00 PM the day before pickup. Refuse storage must not be blocked with cars, trailers, etc. Ashes of any kind will not be picked up due to danger of fire. All animal waste and kitty litter must be double-bagged and sealed. Shrubs and tree limbs must be tied in bundles, no longer than 3 feet. The residential collection truck will collect a limit of 4 bags of refuse per week. The maximum weight of each bag must not exceed 44 pounds or (20 kg). Extra bag tags can be purchased at the Town Office for $1.00/bag. 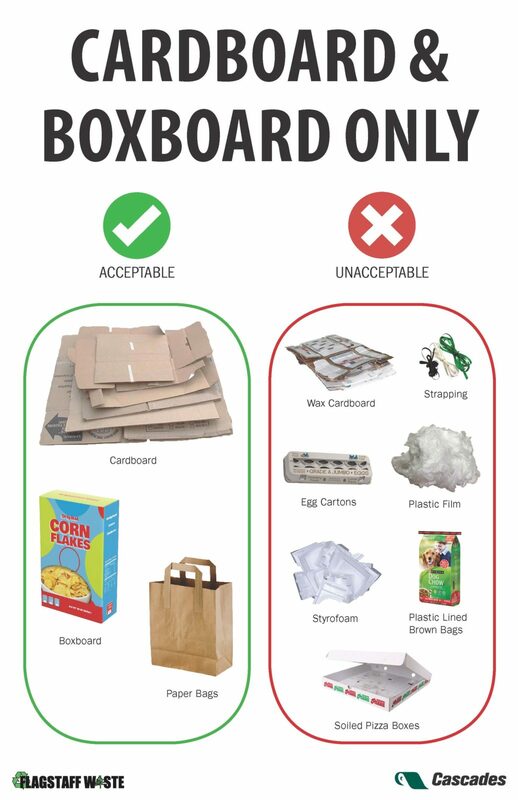 Loose waste in garbage receptacles will not be picked up, and all loose refuse must be bagged. We ask that you please assist in keeping our Town litter free. Collection is made by Flagstaff Waste between the hours of 7:00 AM to 4:00 PM on Thursdays for the Town of Sedgewick. Residential Recycling (located behind the Public Works Storage Shop at 4813 – 48th Avenue) operated by FRSWMA. You can dispose of compostable yard waste in the yard compost bins. Permitted yard waste is considered, including lawn trimmings, pine cones, and leaves. 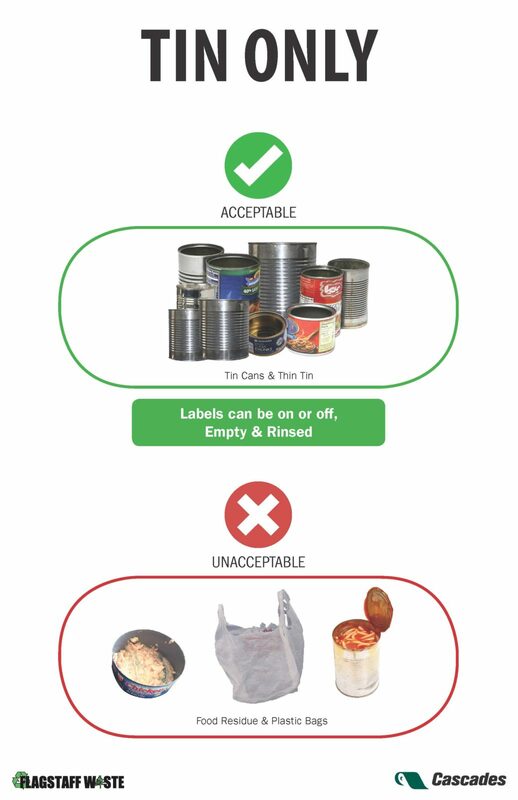 Absolutely no human household waste, food scraps, animal waste, sticks or branches are permitted. The compostable yard waste is used as cover at the main landfill, supporting the deterioration of materials. Every Thursday throughout the spring and summer months, the Public Works Department will pick up neatly bundled twigs, branches, and wood if they are placed in the front/rear of personal properties, to dispose of the materials free of charge. Bundles should be tied with twine and be less than 3 feet in length and weigh less than 50 lbs with branches being no more than 3 inches in diameter. If you are undertaking an overhaul and removing a large tree or have extensive branches, contact the Town Office and request the use of a town truck. Pending availability, a truck (with dump box) will be delivered to your house which you can fill with branches only and it will be disposed of free of charge by the Public Works Department. The Public Works Department picks up fresh Christmas trees every January if they are left by the curb. Trees must be completely free of all decorations to be picked up. Pick up dates will be posted on the website, social media ports, and in the monthly newsletter. The Town supports water conservation efforts. You are charged $1.68/cubic meter of water used each month. To help conserve water, save money, and minimize your footprint, you can purchase a rain barrel at the Town Office at a cost of $55.50. Statistics have shown that rain water is the best alternative for watering flowers, gardens and household plants. The water is natural, as there is no chlorination or treatment processes. Remember that rain water is not safe for human consumption. The Flagstaff Regional Landfill is located approximately 6.5 kms north and 3 kms east then 3 kms north on RR 122 of Sedgewick at 45125 RR 122. Rechargeable household batteries and old cell phones can be taken to the Town Office (remember to remove your SIM card). Plastic grocery bags can be returned to the Wild Rose Co-op Food Store. Good as New (Second Hand Store) – 5017 – 50 Avenue – is open Tuesdays, Wednesdays, Fridays and Saturdays from 1:00 PM – 4:00 PM. A donation box is located in the rear of the building. Electronics and furniture are not accepted. Check them out on Facebook. For more information on recycling in Alberta, visit the Recycling Council of Alberta and the Electronic Recycling Association.